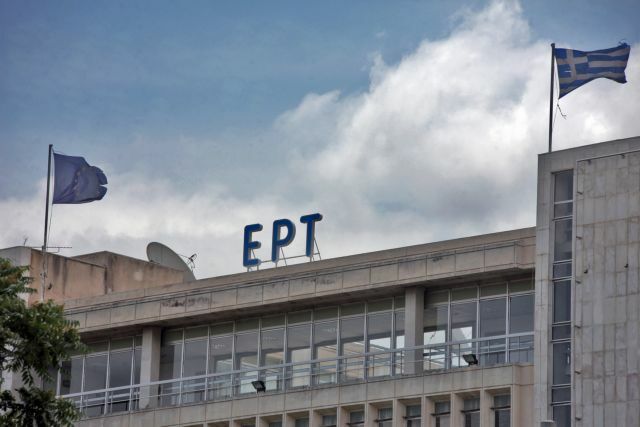 Never before has ERT Greek Radio and Television been disdained more intensely and broadly. falling prey to a relentless war between government factions to control it completely. It would be disingenuous not to admit that Greek public television has suffered under all governments. It would also be disingenuous not to admit that never before has ERT Greek Radio and Television been disdained more intensely and broadly. Never before has it fallen prey to a relentless war between government factions, which want to control it completely. One of the leading actors in this war is a minister who has in various ways attempted to control the media and even shut down some of them. It appears that his SYRIZA party comrades had turned against him, and in the end the prime minister hanged him out to dry. If the proactive minister is being held to account for his methods, it is the government and the PM in particular who are responsible for the poor international image of public television today. Unfortunately, this is the public television that the government is offering citizens who, whether they like it or not, pay for it in mandatory monthly charges added to their electricity bill. It is a public television with extremely deep administrative ruptures – with trade unionists who behave as it were their bailiwick, and with commentators who unabashedly take a zealous, pro-government stance, which denigrates journalism. The responsibility for the general disdain for public television is political. Certainly there is something rotten in the state of ERT, and it is because there is something even more rotten in the mentality and outlook of those in power.